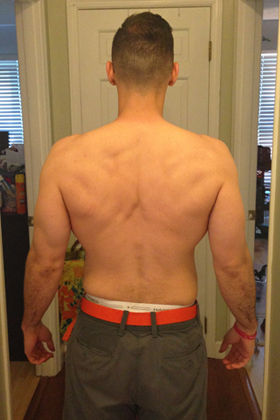 SUBSTANTIAL MUSCLE GAINS – NO WEIGHTS? It’s pretty unbelievable in my opinion, to think I could have gained almost 5 pounds of muscle via Pilates and Yoga WITH NOTHING BUT MY OWN BODY WEIGHT, but results don’t lie! 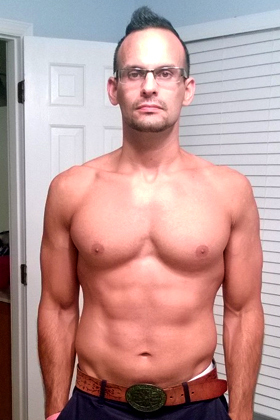 I really can’t express how impressed I was with PiYO and what it did for my strength, size, and mobility. 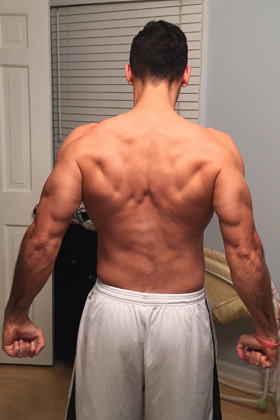 With nothing but my own body weight and a yoga mat, I was able to break my personal strength, speed, and size plateaus in only 60 days. For anyone starting the program at a decent fitness level, PiYO may start off a bit slow, but within a matter of workouts – BOOM! 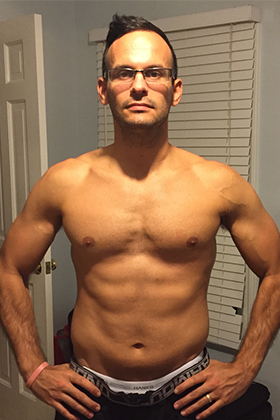 There were times during the program I felt like a complete wimp…and that’s coming from a P90X, P90X2, and P90X3 grad…but I stuck with it and by the end was stronger than ever! Now, that begin said, Niña did PiYO after years of being out of the workout game and months after having our third child…so the PiYO is truly for everyone! 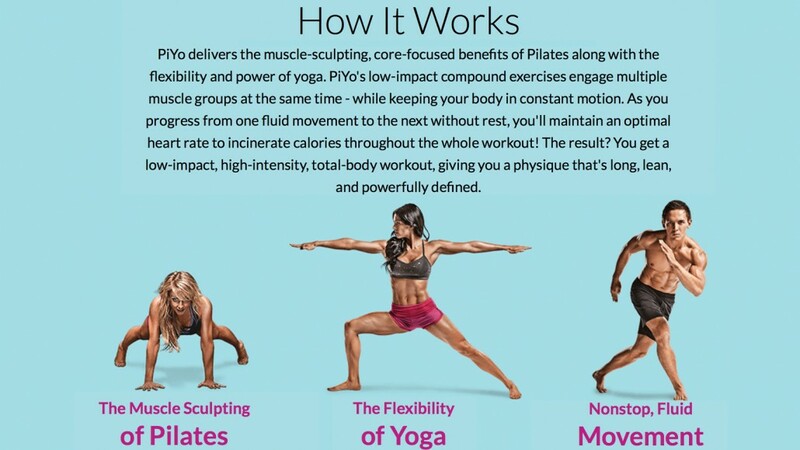 PiYO takes the best of Pilates, Yoga, and Cardio to get ANYONE AT ANY FITNESS LEVEL OR AGE bigger, faster, leaners, and stronger. 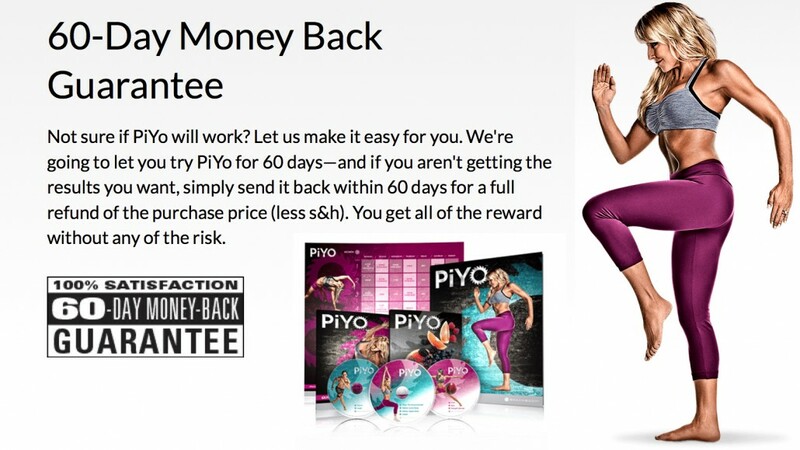 And, as with all Beachbody products, PiYO comes with a 100% SATISFACTION MONEY BACK GUARANTEE!